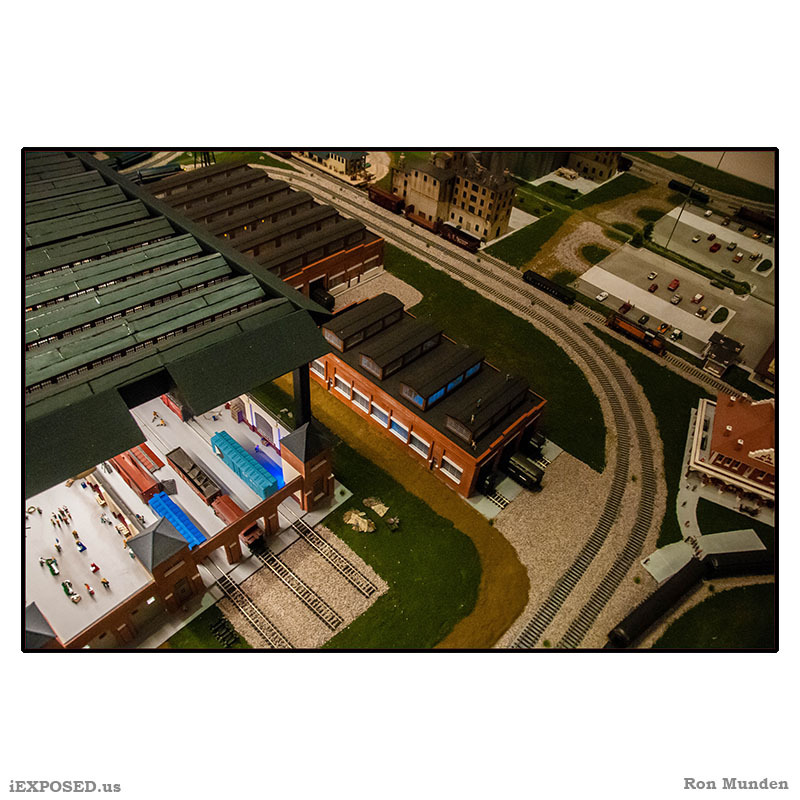 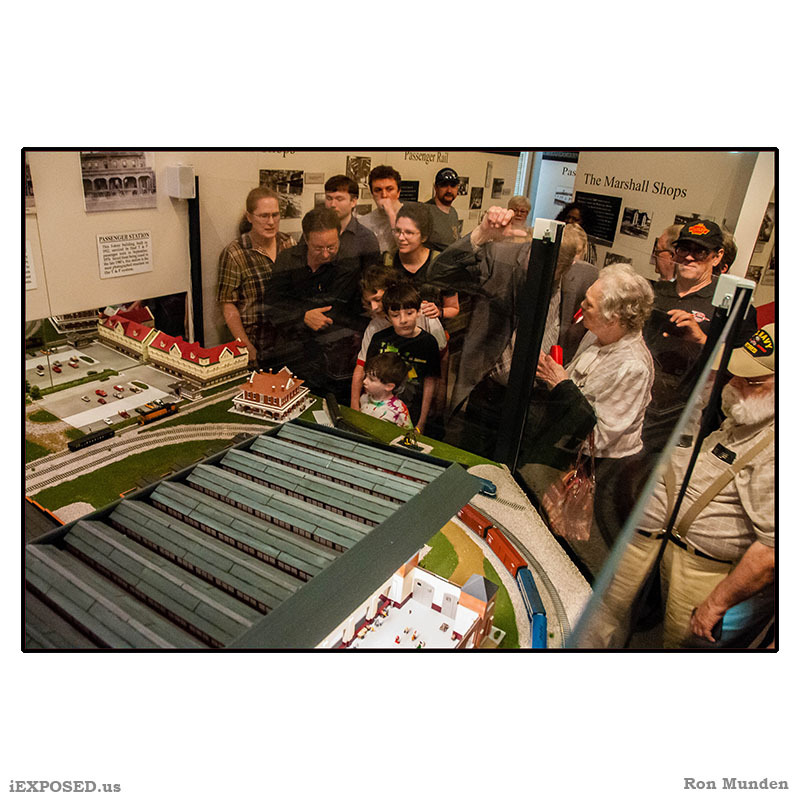 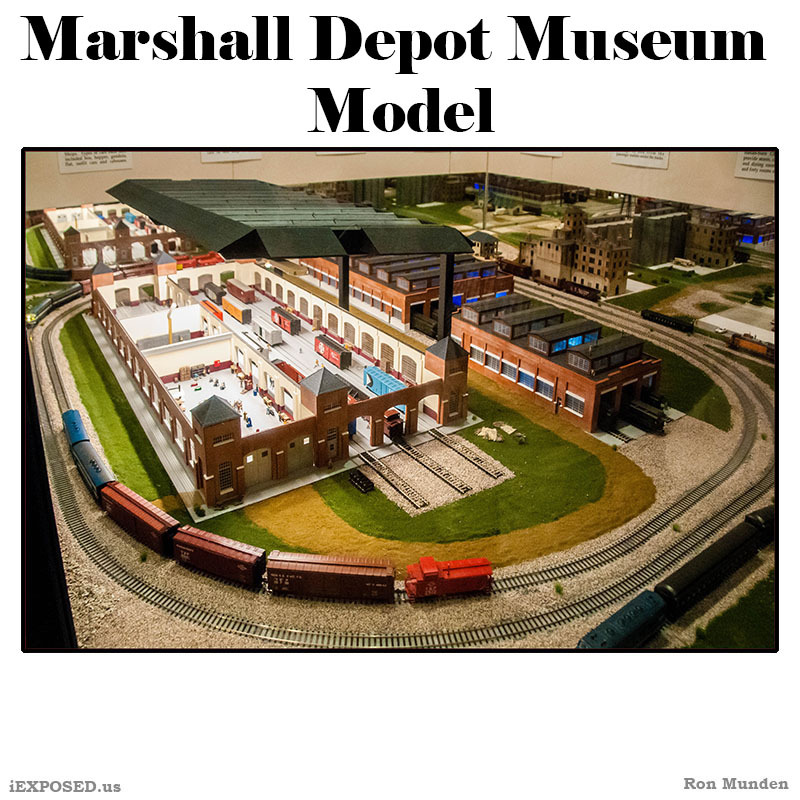 The Marshall Depot Board and the Union Pacific Foundation will be providing a peek into Marshall’s transportation history today as they unveil an interactive scale model of the Marshall Depot and the area beyond. 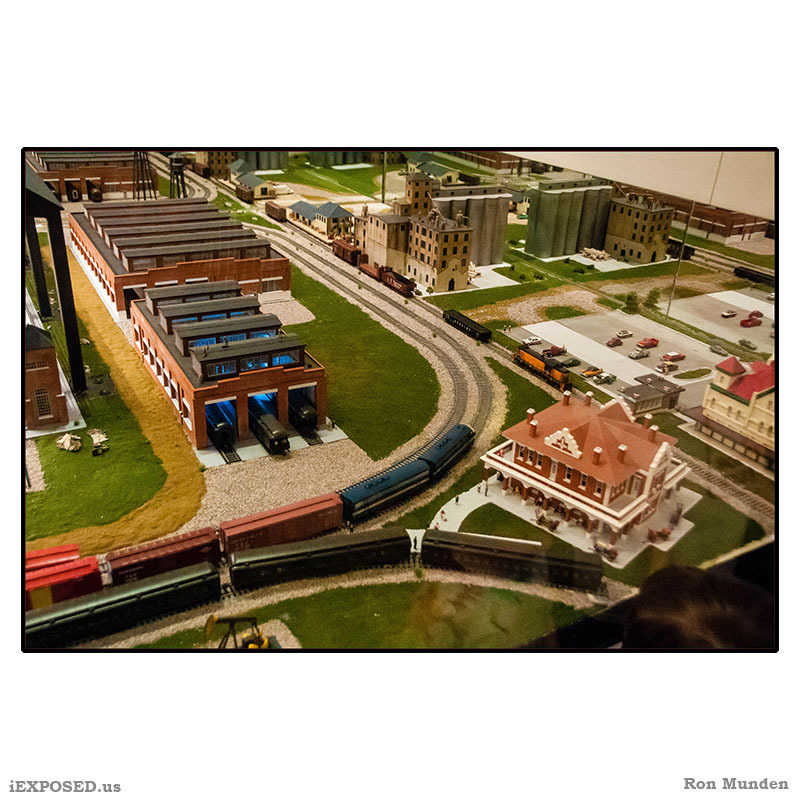 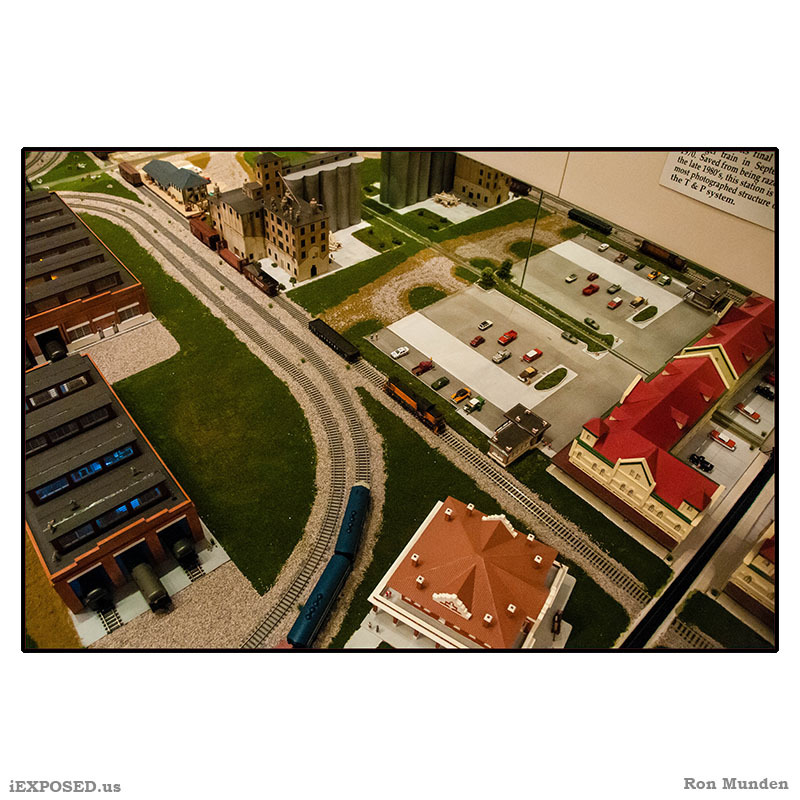 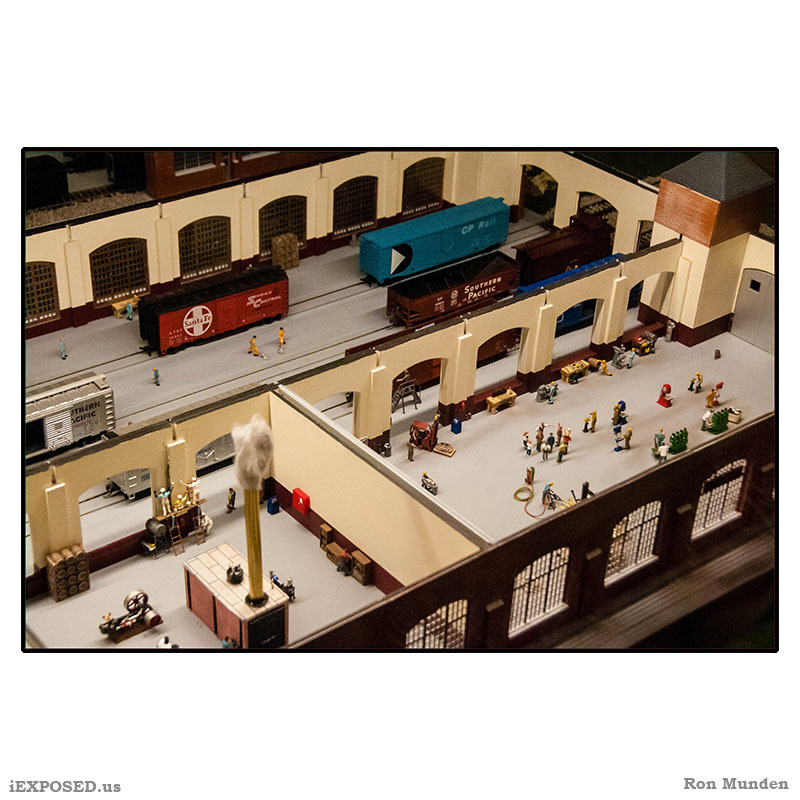 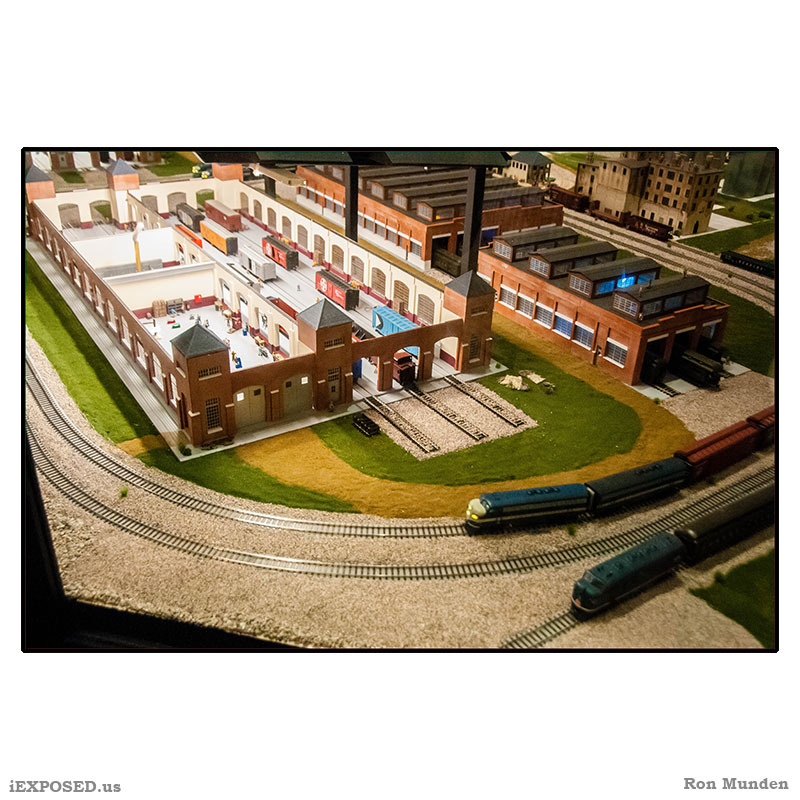 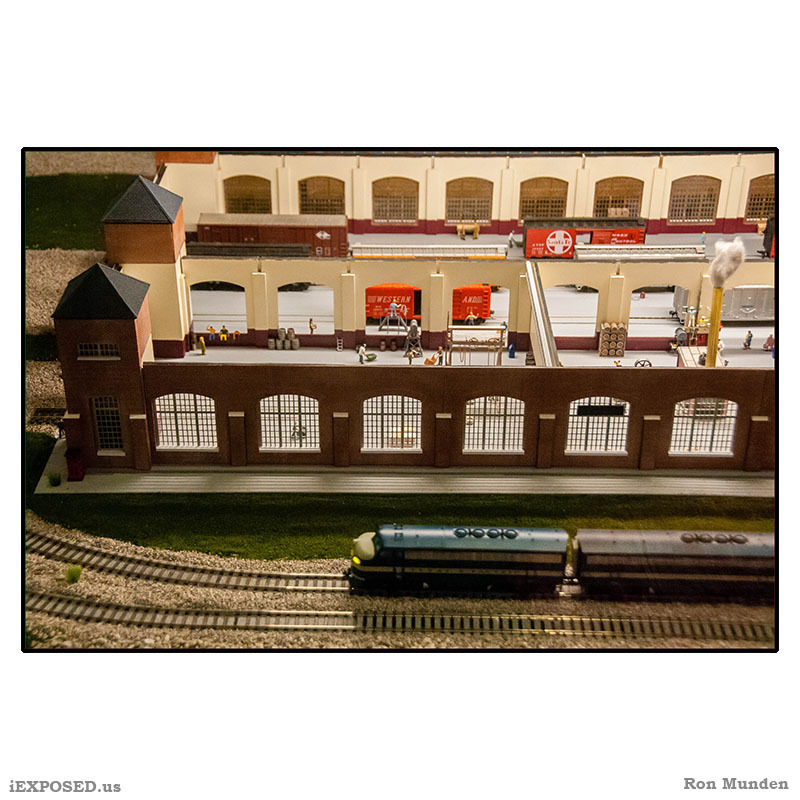 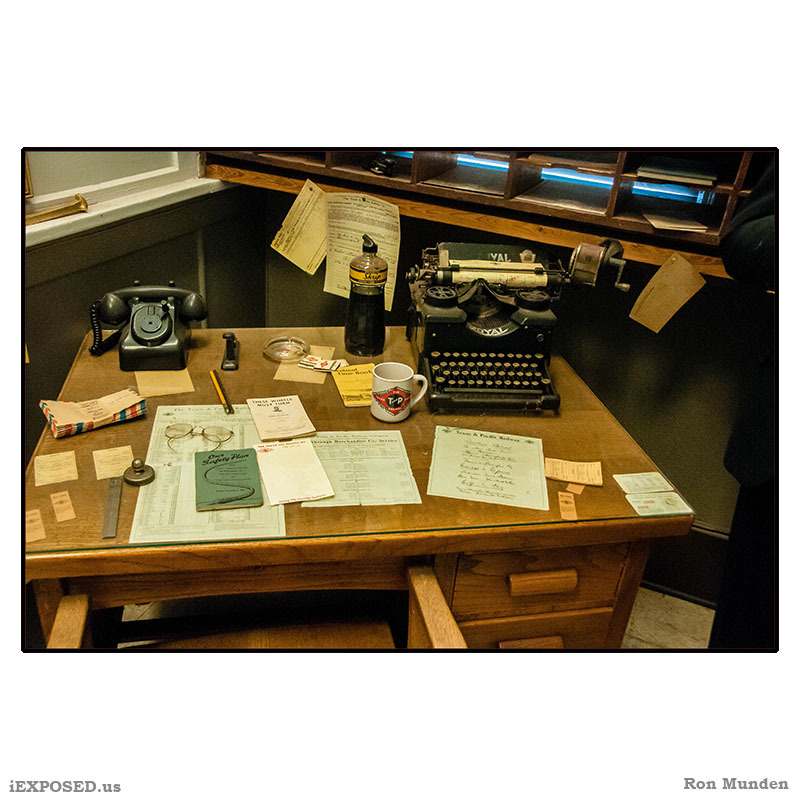 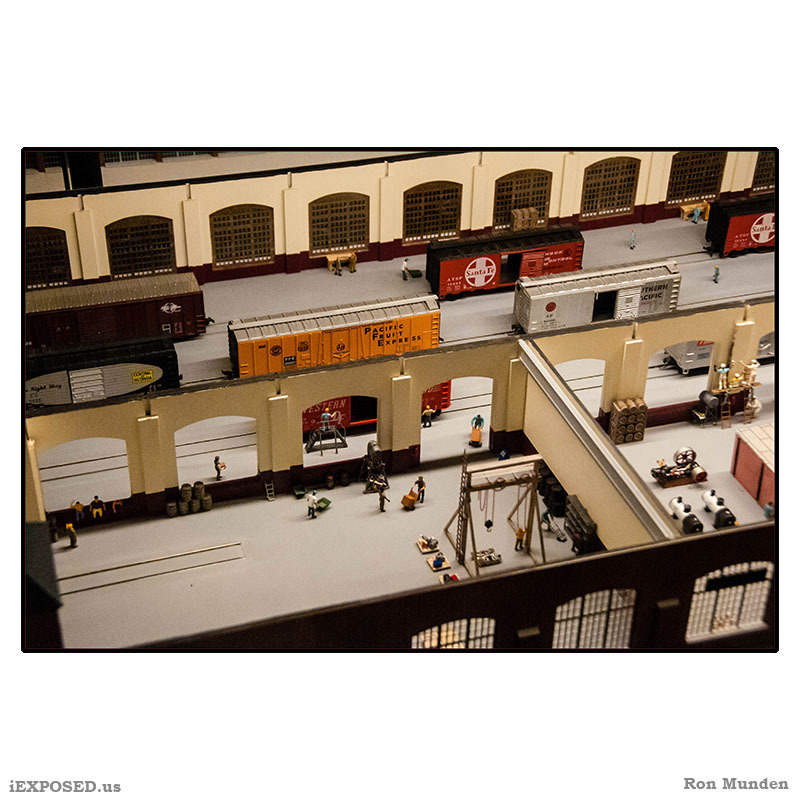 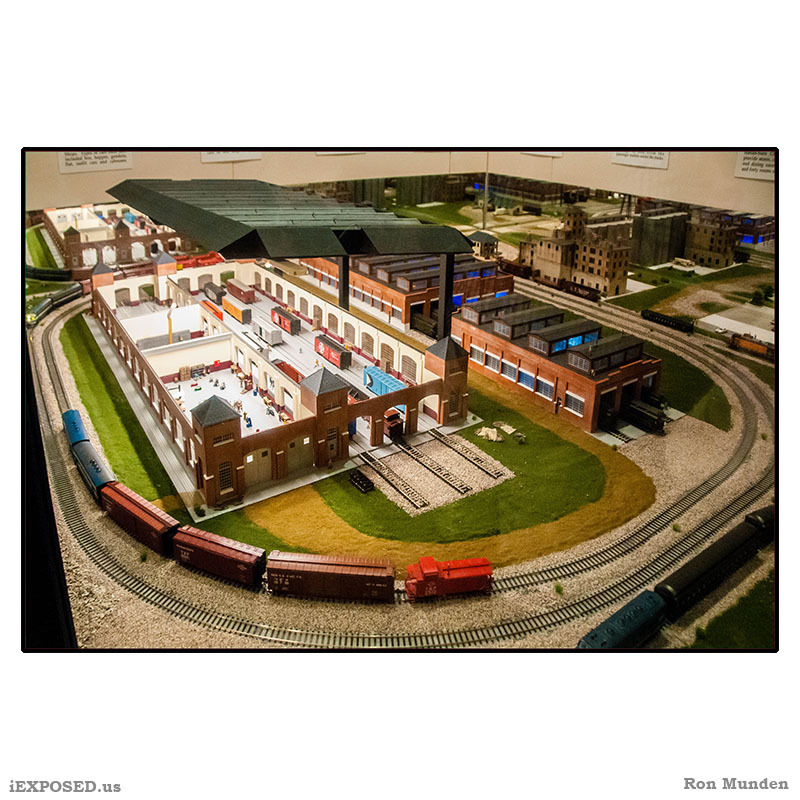 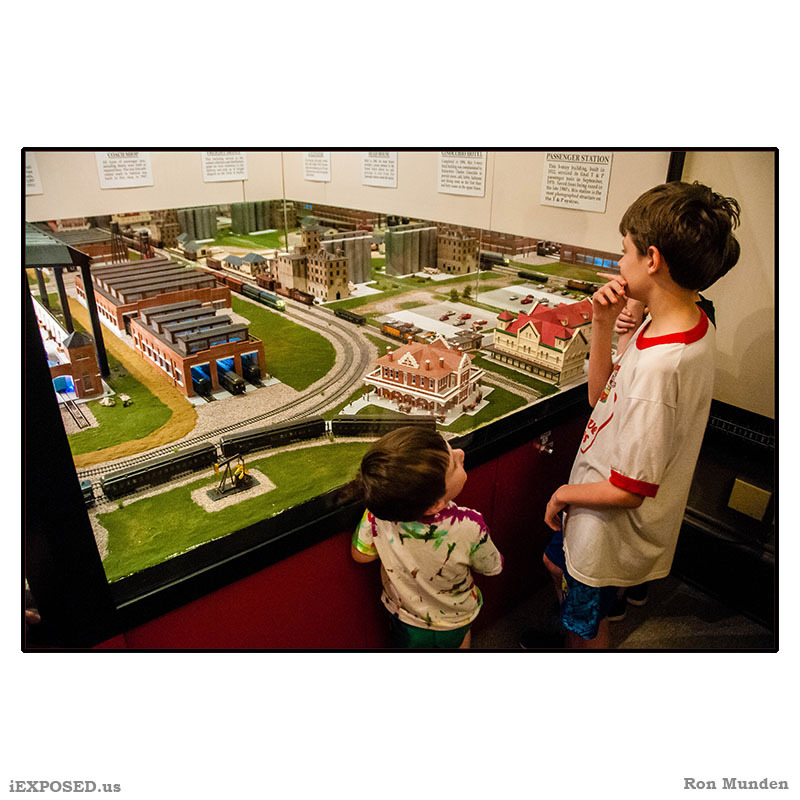 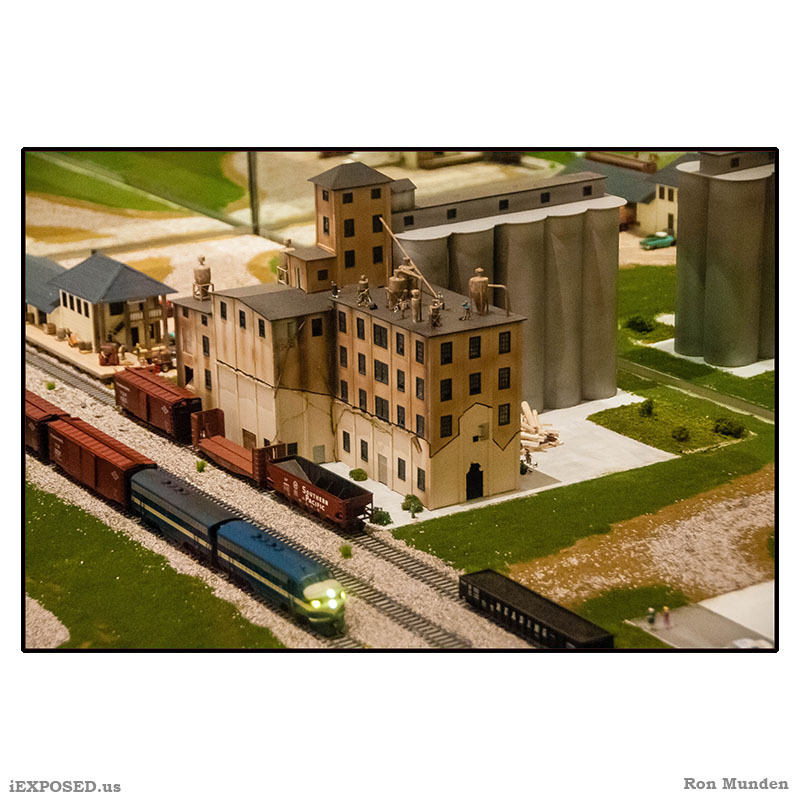 The model was prepared by Mike Martina, his wife Ellen and other hobbyists, recreating the depot, Ginocchio Hotel and most of the yards which once manufactured everything from railroad engines to car-wheels. 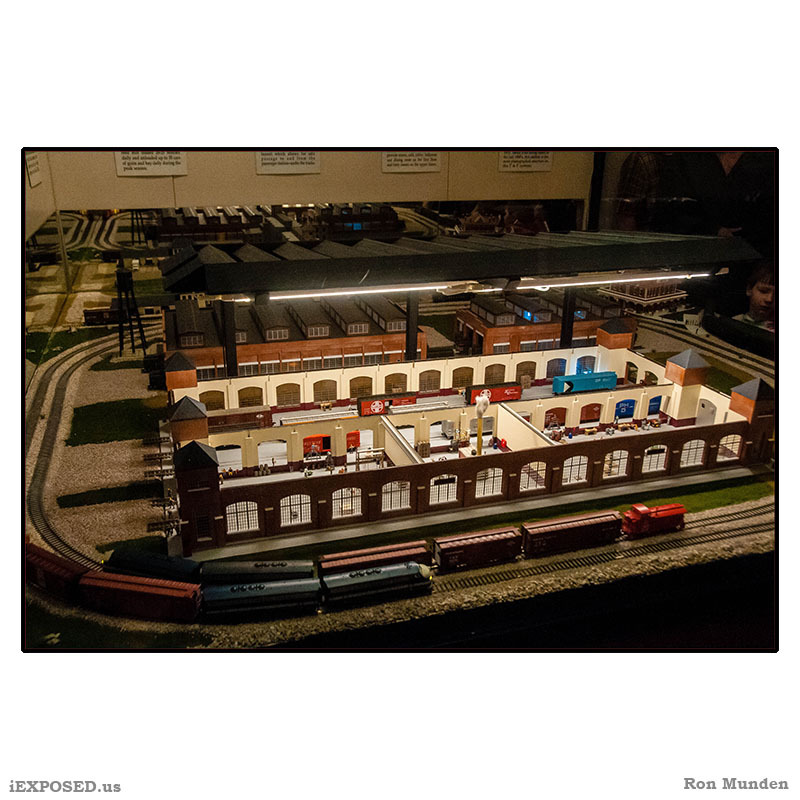 His interactive display creates the effect of workers welding on train parts, of the sound of the trains as they run through the yards. 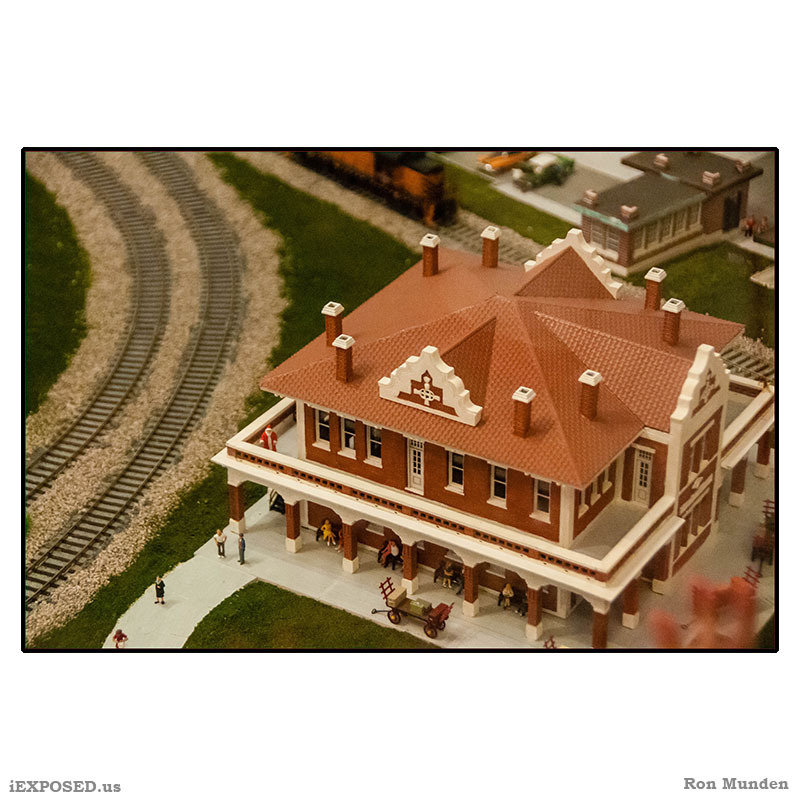 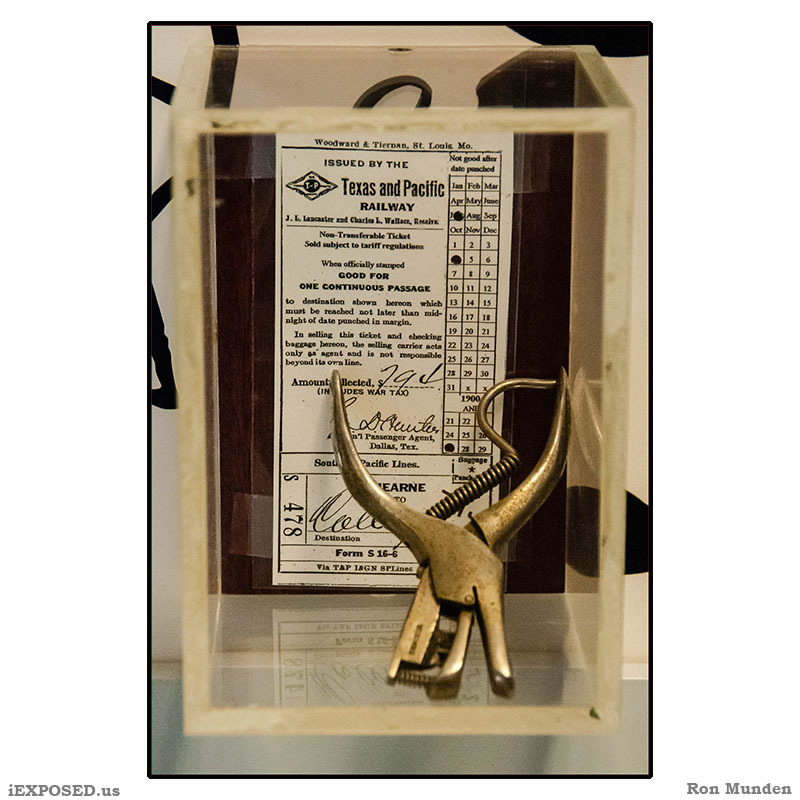 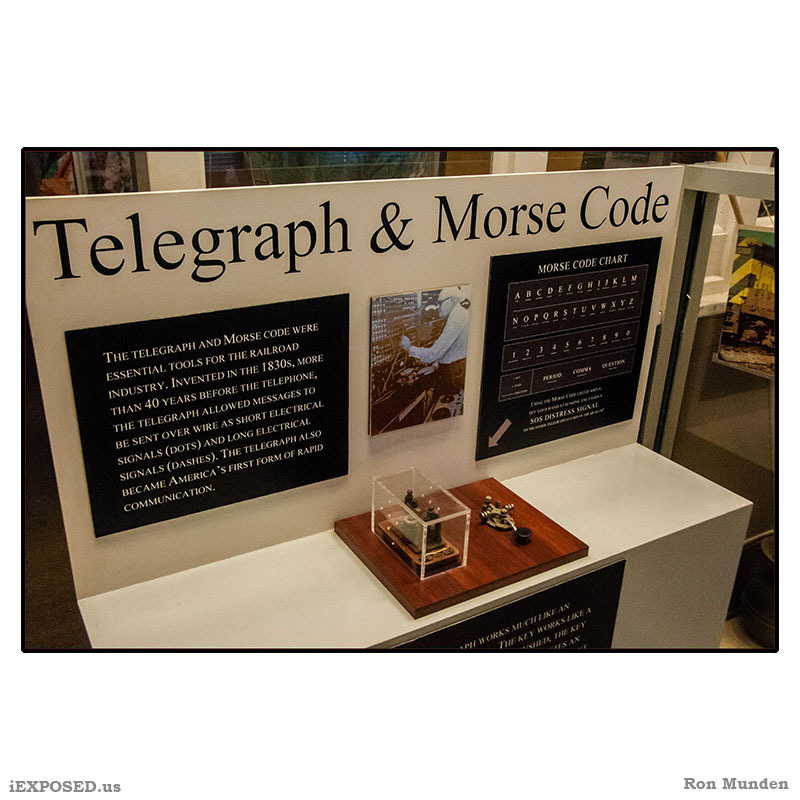 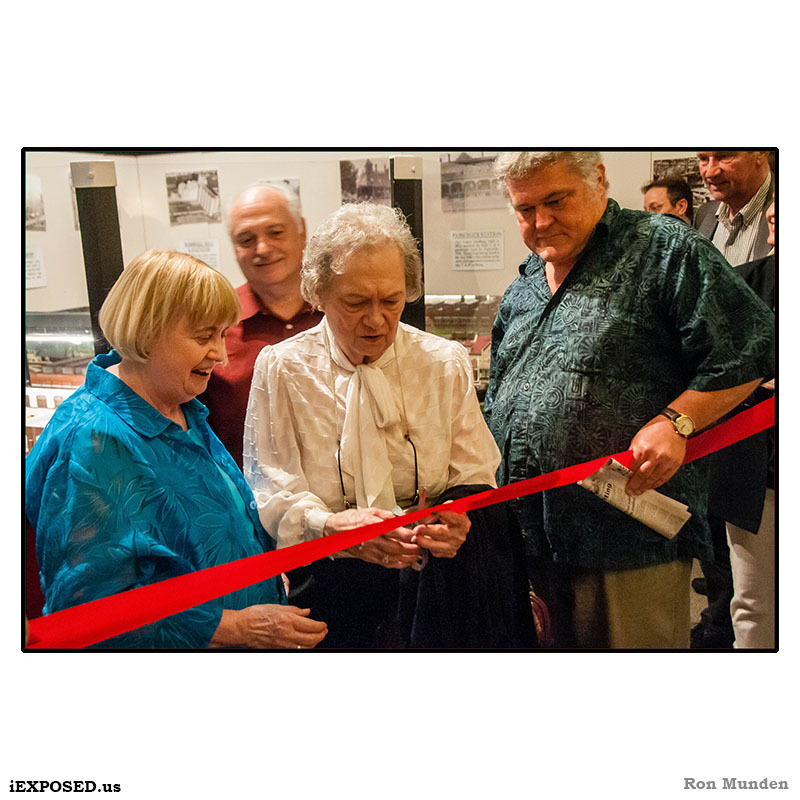 The construction of the model was made possible with funds from Sallie Guillion, her family and the Union Pacific Railroad Company.